Sometimes it can be easy to forget that the young people at Mary Hare School are deaf and have to overcome many difficulties to access the curriculum. This year's GCSE results are low compared to national averages, but there has been a significant improvement in the percentage of students achieving five or more standard GCSE passes including English and Maths. 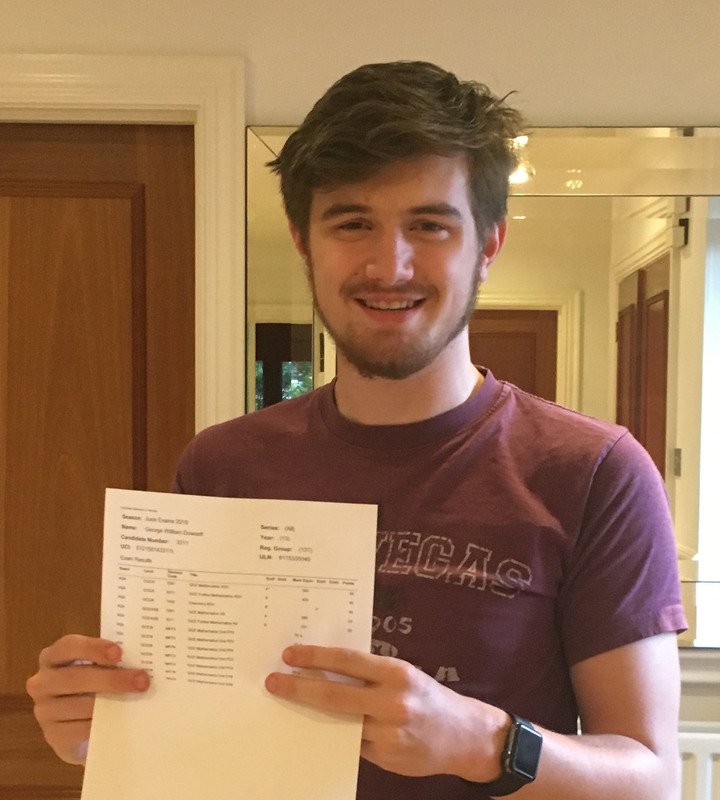 Notable successes include Tobias H who gained an 8 in Chemistry, 7 in Maths and a broad range of good passes across the curriculum. Lily M gained a 9 in English, a remarkable achievement for a deaf student. Lily hopes to be a writer and has made extraordinary progress towards this goal. Progress at A Level improved this year with students gaining marks on average almost half a grade higher than expected from their starting points. The average A Level grade is approximately a C and there was a 100% pass rate in BTEC subjects, something for the students, their families and teachers to be very proud of. Individual students have done very well. Madeleine H achieved A grades in Photography and Fine Art, with a B in Textiles, and George D achieved A* and two B grades in Maths, Further Maths and Chemistry. Peter Gale the Principal of the school, offered his congratulations to the students as well as thanking them for their hard work, supported by dedicated staff and families who understand the scale of the additional challenges deaf students have in accessing the curriculum and the language exam papers, especially at this level. He is pleased that, as a result of their exam success, the great majority will be able to follow their chosen path for higher education, apprenticeships or employment.